EduPristine Financial Modeling Program in collaboration with BSE Institute Ltd. will teach you the basics of MS Excel all the way to creating successful Financial Models. By the end of the program, you will be able to independently build models that will help you analyze a company from multiple standpoints like operations, investment, financing and valuation. Get practical and experiential learning, along with soft skills and placement assistance. Financial modelling is emerging as one of the most highly sought after pre-requisites for finance professionals in India. Professionals with Financial Modeling skills working in Equity Research, Investment Banking, Credit Ranking Analysis, Financial Analysis, Business Analysis, Project Finance, or Fund Management have an advantageous edge over others. This program is suitable for people in the fields of Investment Banking, Project Management, Equity Research, Business Planning & Strategy, Private Equity Funds, and Commercial Banking. It is also ideal for CAs, CFA Program-holders, FRMs, MBAs Finance professionals, B.Tech graduates and Commerce graduates who desire a career in the given profiles. EduPristine & BSE Institute Ltd. Joint Certificate Program. 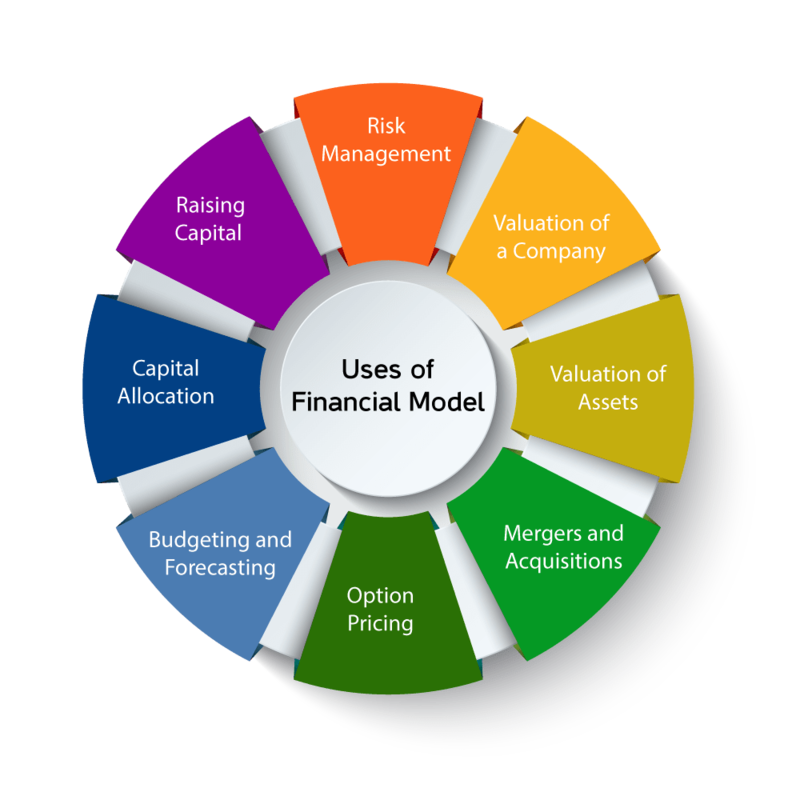 Financial Modeling course is very comprehensive program that covered a wide range of aspects of the finance industry. It gave me a good exposure to Financial Modeling and practical exposure of valuation specially DCF and Relative Valuation techniques. I take this opportunity to thank the faculty and the management of EduPristine for honing my Excel and Valuation skills, which helped me to get placed in Dion Global Solutions Pvt. Ltd. as Research Analyst. 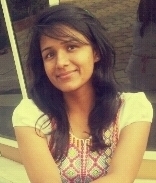 I joined EduPristine for financial modeling Program. The topics covered and the material provided was very helpful. All the teachers had a good understanding of financial concepts and were successful in imparting it to their students. The whole team of EduPristine is very supportive and always ready to solve queries. I would like to thank them for their support which helped me to secure a job as an ‘Analyst’ in MCube Advisors Pvt. Ltd.
We only take 20 - 25 students per batch. Our students can expect a mix of case studies, analytical tools, and the hallmark pedagogy of learning through a plethora of hands-on and real-life scenarios. Financial Modeling Course comes with a certification from BSE Institute which can help you kick start your career. After the completion of this program you’ll be able to build a model depicting financial statements and analyze a company from multiple standpoints. The methodology offers real-life challenges, compelling learners to apply relevant concepts in class and prepare them for career realities.